The organization can track where items are in-process at any time. So, if something hinders the progress, the alerts and notifications automatically get delivered to the authorized officials, so that the appropriate action could be taken immediately without any further delay. Moreover, for employees, it’s very convenient since they don’t need to remember all the rules that apply to a particular process; the system takes care of all. This is when Automation Services test equipments come into limelight that not only saves on time but are more efficient than humans when it comes to preciseness. Such equipments help to maintain the compliance and standards that are critical to the production of next batch of products and delivering them into the market. 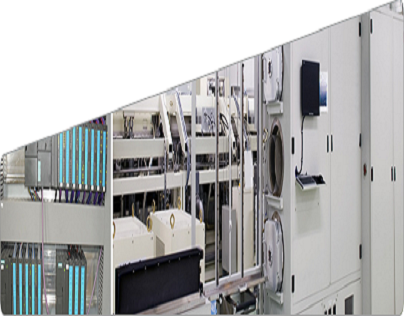 As compared to mechanization that requires human involvement for its operation, the fully automated test equipments require least or no human intervention for carrying out the testing process. The equipment itself diagnoses the issues, analyze them and then represent it in human readable form and all this is done by the specific software integrated with the appropriate hardware device. With human intervention, it’s not possible to maintain the integral aspect of the testing. This increases the chances of releasing defective products in the market, which can instead cost the companies in many ways – the major impact is that it can ruin the company’s reputation. As a result, the customers will opt to go to other big players and your rivals. AutomationControl Systems test equipment can also be used for testing RF products. For example, testing of 100 units of WAN RF Global MODEM for Functional Test which involves full validation of output power, carrier frequencies, bandwidth, SPUR (Spurious Response) measurements and SNR (Signal to Noise Ratio) could be a worst nightmare of Technicians. However, for an ATE, it’s a matter of seconds. Traditionally, ATEs were best utilized for testing high volume of manufacturing products - mainly because of the capital expenditure, and development costs involved. However, with the technological advancements and new devices emerging, this is no longer the case. 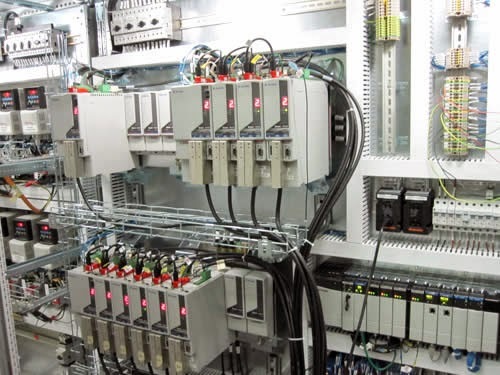 Test Equipment Automation takes up the entire responsibility, be it for small scale industry or large scale industry, to test and validate the processes, in order to optimize throughput, improve product quality and increase profitability. 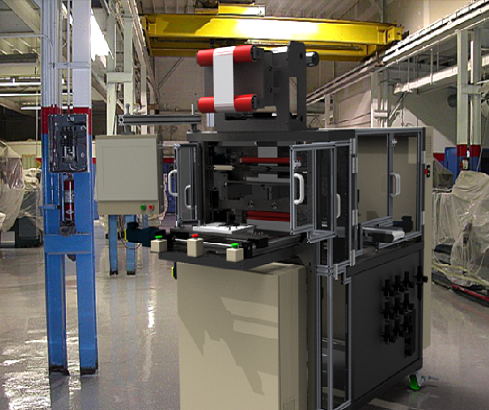 The next advantage is that it saves labor cost while accelerating task completion. The functionality of the existing systems can be extended by integrating with other solutions, providing flexibility to the businesses to enhance business processes accordingly without much investment on the complete makeover of the tool. Apart from consistency, it ensures accuracy in every operation, reducing the chances of surplus resource drain and data discrepancy. With the shortage of skilled IT workers and strict budgets, there is a lot of need in the current scenario of such a robust solution that is capable of handling simple to complex tasks on its own. The inefficiency cannot be accepted and time is crucial at every point. These situations represent an opportunity for process automation software that could help crack the complexities involved in the business operations and deliver agility at every step to bear long-lasting fruitful results. The work that we have done is liked as well as appreciated by many and we are totally proud that we have been able to work to the fullest of satisfaction. There is no reason for anyone to be disappointed as we know our work to the fullest and we will always keep on doing top class work for everyone now and always. If there is some sort of service that you are looking for then you should not worry and the best option is to browse our site and look for the services. There are numerous people who have already written blogs and they have expressed their satisfaction in all ways. 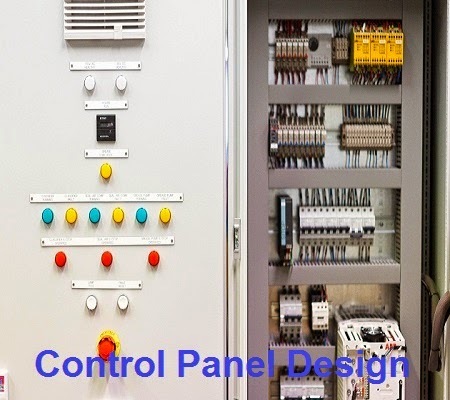 They have written about the Control Systems Design and have praised us like anything. If someone praises us then we get inspired to work in the best possible manner. There are many experts who are working with us and we are sure that they are quite competent to carry out the whole work in the professional and satisfactory manner. Those who have liked our site should also suggest over site to others so that they can make the full use of our site in the best manner they can. If some is worried or has any questions pertaining to the rate that we charge or any other question then in that case they should feel free to ask us. Our telephone number is there on the site and you should not hesitate to make a call as and when required. Our Motion Control System Design is the one that will be liked by everyone and no one will ever face any sort of complaint ever. Moreover, even after the work if there is any problem that is faced then they should call us and we will always come and sort out the problem. The way each one will have trusted us till date gives us inspiration to work in the best possible way. The professionals who are work with us have many years of experience and they are competent to perform the work in the best manner they can. Each problem is looked at by us in a best manner and we do all the things we can in order to do the things for you in the better manner we can. If anyone is looking forward to get the best work done, then they should not worry and should enjoy all our services they want to. There are many videos as well on our site so you can watch these videos and gather more knowledge about us. On our site you will also be able to find various articles and you can properly read these articles and learn regarding use. If there is any type of feedback, then they should for sure give us so that we can see to it if any change is required. Ours is the best site and we are sure that we will be able to provide better services to you.